The Basic Tactical Rifle and Basic Tactical Shotgun courses are essentially the same with the exception of weapon used and shooting distances for training. 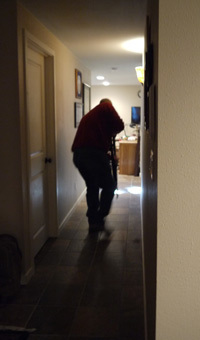 We often hear people talk about defending their homes with a rifle, often an AR type of defensive rifle, or a shotgun. While these weapons can be viable choices, they come with challenges that need to be addressed. 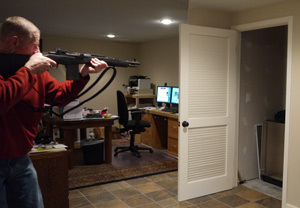 How do you go through a door with a long gun without giving away your position? How do you maintain the advantage against an adversary while maneuvering the extra length of a barrel? How do you prevent collateral damage due to the extra power of your chosen long gun? 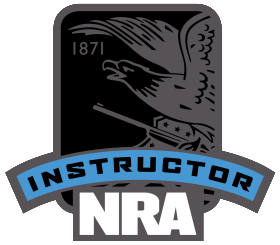 In these courses the student learns to handle the rifle or shotgun from a defensive perspective. 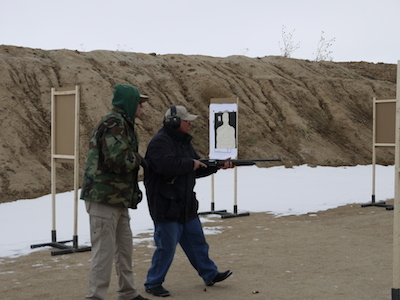 The Basic Tactical Rifle and Basic Tactical Shotgun classes are scheduled for two, one-day sessions, all on the range. The first day is devoted to the basics involving extensive dry practice and live fire. The second day the students put the basics to the test using timed drills. Typically each day will go for about seven to eight hours including a lunch break. One of the more fun things we do the second day is run all students through a one-at-a-time situation scenario with the instructor. In addition to being fun this can be a challenge, forcing the student to make shoot-don’t shoot decisions. 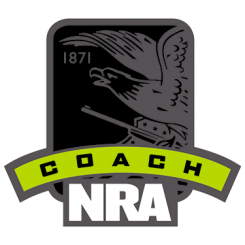 The intended outcome of these courses is to provide you with a solid foundational knowledge of the operation and manipulation of your rifle or shotgun. It is NOT the intent of these courses to teach tactics to be used in defensive situations. 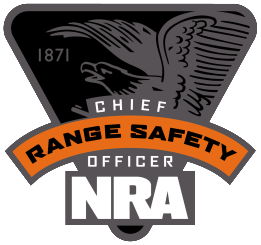 While some tactics hints are presented, this is not within the scope of the Basic Tactical Rifle or Shotgun Courses. Rifle – Optimum is the AR, AK, or M1A platform but additional platforms can be accommodated. Check with us when registering. The cost for each of these courses is $250 ($125 per day or any part of a day). 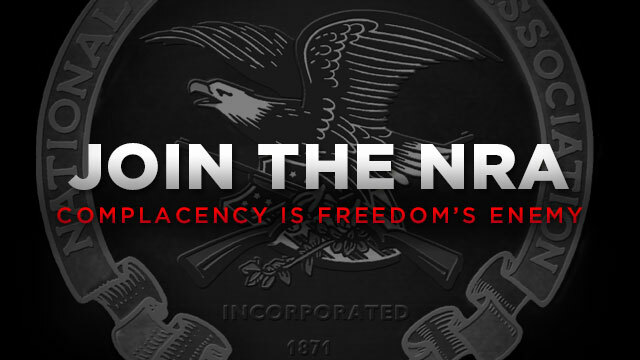 This fee covers all costs except ammunition. Private lessons can be arranged for a slightly higher fee. 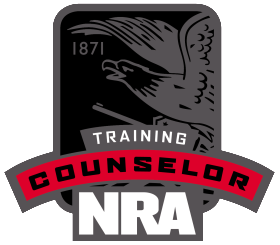 If you’re interested in the Basic Defensive Rifle or Shotgun Course, request a reservation by sending us an email or giving us a call.